A Disabled Facility Grant (DFG) is a grant for people in England, Wales and Northern Ireland who are disabled. 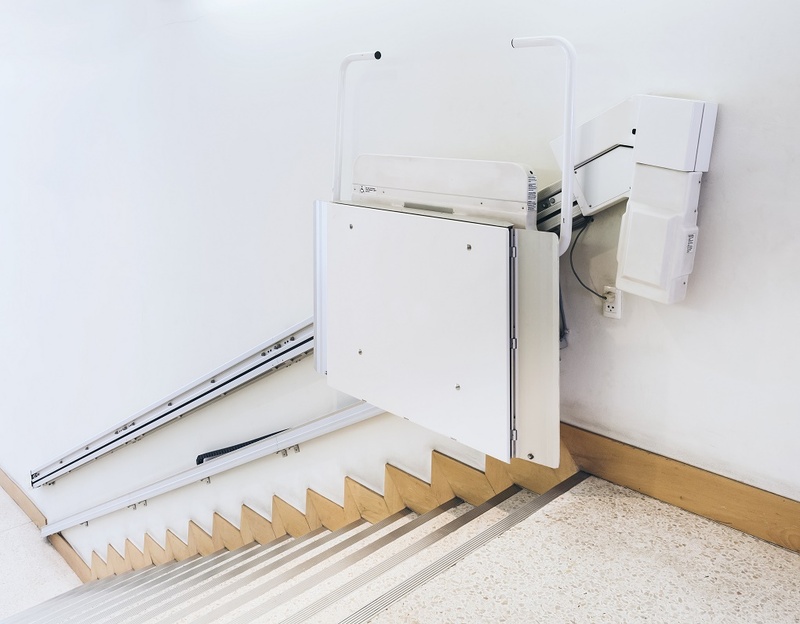 You can get this grant from the local authorities in order to make changes to your home, for example to widen doors or improve the access to rooms and facilities, such as installing a stairlift. If you are someone who thinks they are in need of this grant, but aren’t sure if you are eligible or how to go about getting it, you are not alone. So here is a 5 step guide on everything you will need to do and know when applying for a DFG. The first thing you must think about is whether you are eligible for this grant. 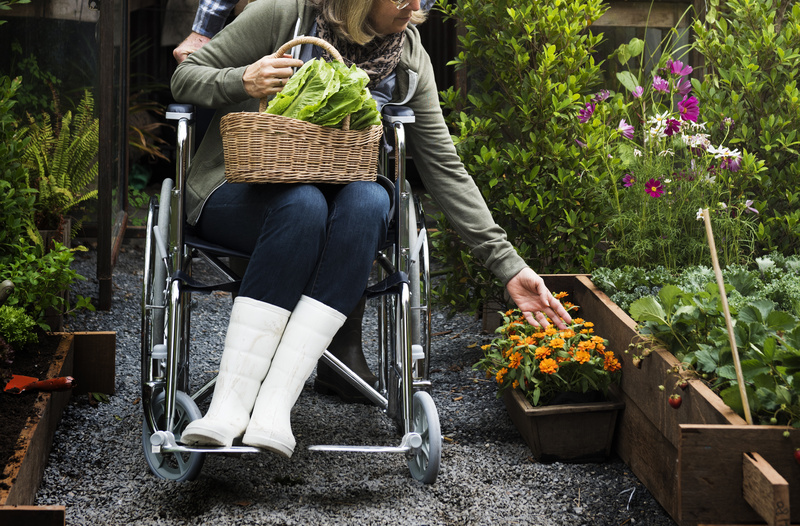 To be considered for the grant you or someone living in your property must be disabled and this person must be the owner of the property or be a tenant intending to live in the property during the grant period, which is 5 years. You can also apply for the grant if you are a landlord and one of your tenants is disabled. Next, before even applying for this grant you will need to get an occupational therapist that can access your needs and recommend what you will need. It can take a few sessions with the therapist for them to access your situation, so be aware that this process might take a while. If you are unsure on how to obtain an occupational therapist you can do this by either phoning or visiting your local WSCC Adult Care Point centre. There is also an option to fill out a form on the local WSCC Adult Care Point’s website as well if that is an easier option for you. Once you have been assessed by the therapist and the council has received the recommendation you can submit your application for a grant. If, however you aren’t recommended to receive a full grant you must complete a means test questionnaire and send it to the Environmental Housing Team at your local council where they will decide if you need to contribute towards the cost of the works. Children under 16 years old or in full time education up to 19 years old are automatically eligible for a full grant, so will not need to fill in this means test. If you are approved to receive the grant, the amount you will get, will depend on your income and what part of the country you live in. In England, the loan can be as high as £30,000, in Wales its £36,000 and in Northern Ireland it goes up to £25,000. 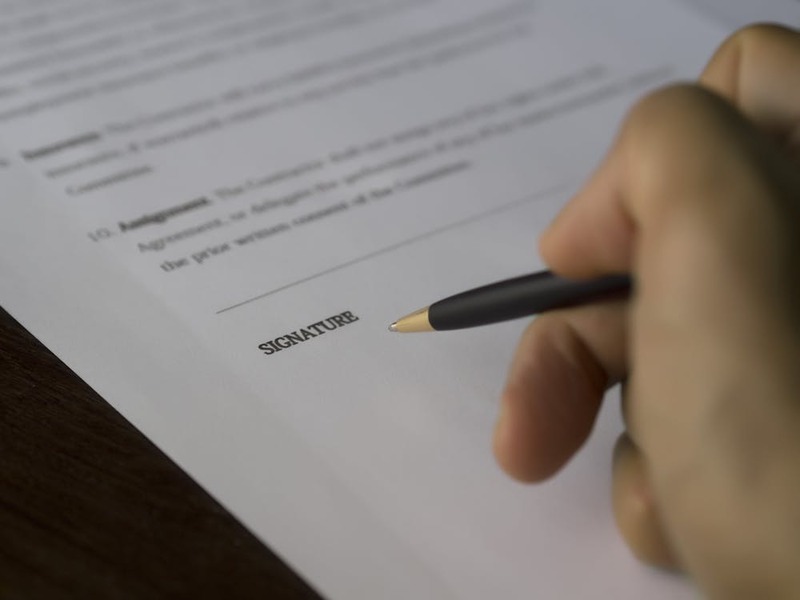 Once your grant has been approved, you or the person who owns the house must obtain planning permission for all the changes you are wanting to make, in order for the work to be approved and carried out. The council may ask you to employ a qualified architect and surveyor to do this, but money from the grant can be used for them. Once you have obtained the planning permission and got everything in place you or the tenant will be left to supervise the work and ensure that the build is completed adequately yourselves. When it comes to being payed the grant, it will either be paid in instalments throughout the process as the work is completed or in full after it the build is finished, depending on various circumstances. If you are or will be looking for a trustworthy and reliable company to complete the adaptations of your house, at Pure Construction we are highly qualified for this nature of work and our employees have a high level of expertise in the area. 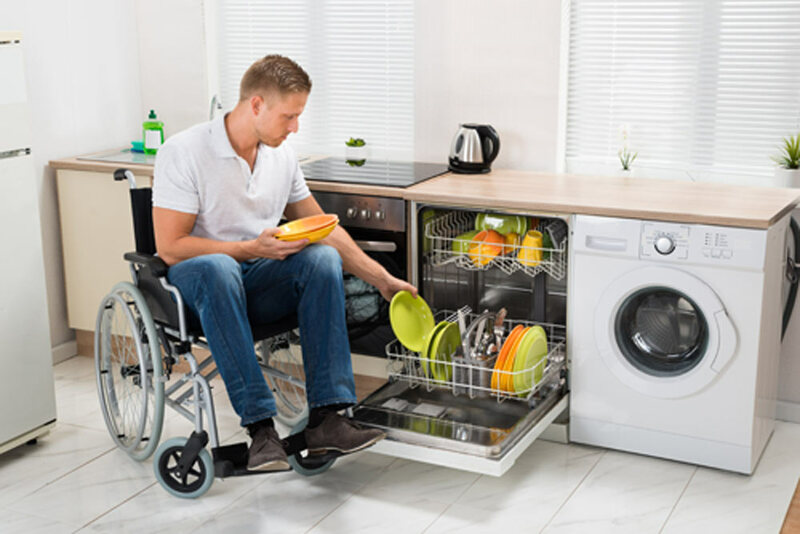 We offer a full range of building, renovation and adaptations for people with disabilities, so we would love to discuss your needs and offer solutions to help everyday life with a disability easier. If you would like to find out more about what we can offer you, please visit our website or get in touch with one of our team members via the contact details below.